I owe a lot to Glitch Hop heads from Canada. First, Glitchy & Scratchy's and Dewey dB's (aka Crendore) now legandary mixtape Lazerbass played a fundamental role in my conversion from darkness of dubstep subs to more eclectic heavy bass genres, including glitch hop which I actually called ... lazer bass at that time :)). 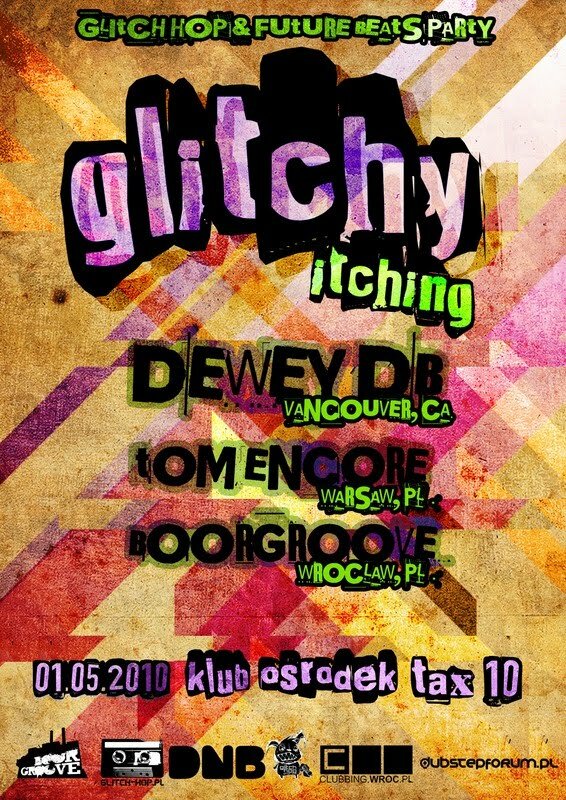 Secondly, Dewey dB and ill-esha run the best music forum I have had a pleasure to participate in - Glitch Hop Forum which is a meeting point for super talented producers and fans of crunky synths, whompy beat, sick bass and crazy acapellas. They have recently launched a brand new, nonprofit label run by artists and for artists called Woofer Cookers. 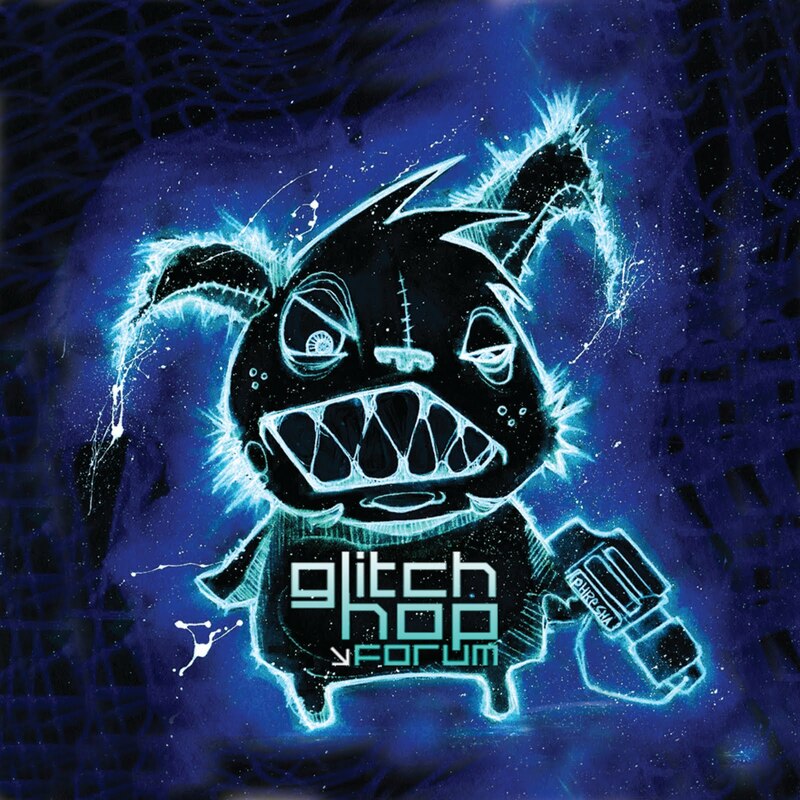 It is a companion site to online community Glitch Hop Forum, it showcases original music and merchandise with all proceeds going 100% to the artist or creating entity. Definitely a spot to check if you are looking for fresh bangers and bwampy beats. Let's start a short review of music goodies available via Woofer Crookers from Jay Wikid's head-nodding Thumping and more downtempo spacy Whispers. I have covered some music and mixes by Jay on my blog, he is definitely a master of sick post hip hop edits riding on a glitch-out sick bass. 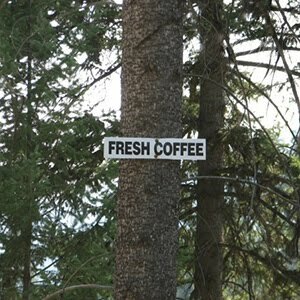 Check da shizzle out! Now, let's give the floor to The Mongoose & Bevvy Swift aka Glitchy & Scratchy from Vancouver, purveyors of twisted bass and founders of my favorite Canadian crew of Integrated Grime Unit. Their recently released Broken Logic EP on Muti Records rocks the charts on Addictech. Listen to my favorite track from this EP - Embedit here. Then go to Woofer Cookers for more scratched out glitch hop from G&S. 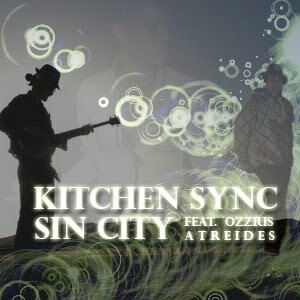 ... while Glitchy & Scratchy's remix of Canadian hip-hop crew of 50 Fingaz shows yet another music face of the duo. ill-esha adds more vocal flavor to Woofer Cookers stuff, with dubstep-infused Kitchen Sync making serious noise in the blogosphere. Finally, the Captain of Glitch Hop Forum vessel, Dewey dB throws tons of crazy samples at his listeners to the acompaniement of throbbing bass and off-the-synch spastic beat. We(i)rd! Speaking of Dewey dB, all Polish fans you better watch out and prepare yourself for a serious crunky and glitchy assault Made In Canada - on 1 May 2010 Dewey dB will play a set during the gig on in Wrocław!! POLAND GET READY!!!! Check the flyer for details. Don't forget about fantastic merchandise on Woofer Cookers site, in particular great t-shirts with very nasty Glitch Hop bunny. I owe one of them and believe me this angry electric pet will make you stand out in the crowd in any club he he.